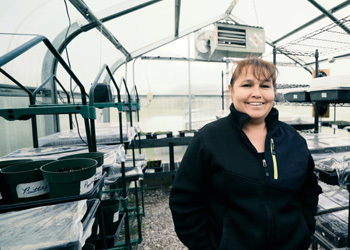 PWNA’s Community Investment Projects (CIPs) aim to support development of community assets of resources with a sustainable gain for Native communities. 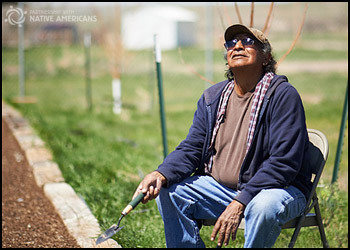 The CIP service targets service to community champions who are proposing or already leading grassroots projects in reservation communities. 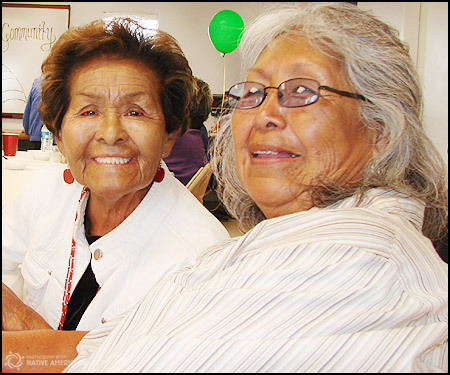 Through CIP projects, PWNA provides seed funding, supplies and support for community-based and community-led initiatives that will enhance a resource or project impacting the quality of life for participants and the community. Our community investment projects are longer term in nature and involve tracking outcomes over a period of 6 months to 3 years. For samples of our Long-Term Solutions projects, see our Annual Report and our Community Investment Project Summary.